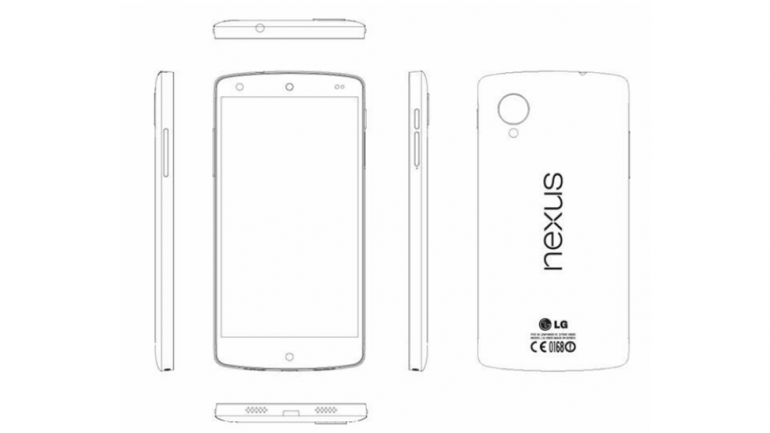 The much anticipated Google Nexus 5 is currently rumoured to be released next week, on 15 October. The rumour originating from information leaking out of Google Launchpad, a week long event to help startups develop their businesses, was eventually picked up by CNET UK. More importantly, the Nexus 5 will definitely be running the newest version of Android. The deliciously named Android 4.4 Kitkat. We’ve reported on the supposed technical specifications of the next Nexus device, and it looks to live up to the name with 2GB of RAM, a Snapdragon 800 processor and wireless charging.